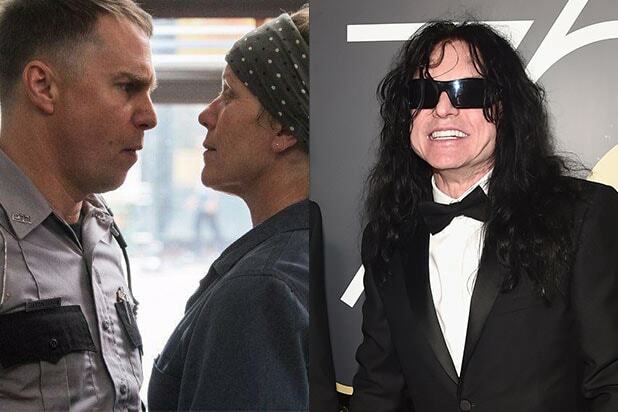 “Get Out” going home with no awards at the 2018 Golden Globes was the biggest snub of the night, while James Franco’s win for “The Disaster Artist” was its greatest surprise, according to a new Fandango survey. 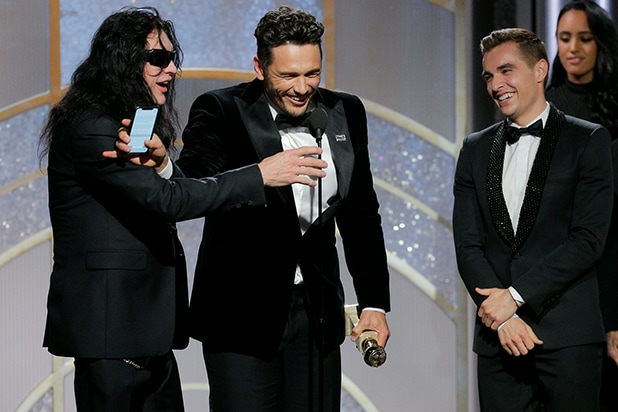 Fandango surveyed more than 1,000 film fans who watched the award show on Jan. 7. Following the “Get Out” shutout, the biggest omissions for fans were Christopher Nolan (26 percent), Meryl Streep (13 percent) and “The Shape of Water” (10 percent) not winning for Best Director, Best Actress and Best Picture, respectively. “Call Me by Your Name” was another snub in all categories, and fans also cited Willem Dafoe (“The Florida Project”) as a shutout. Pleasant surprises for fans included “Three Billboards Outside Ebbing, Missouri” winning Best Picture, Drama, “Lady Bird” winning Best Picture, Comedy, and Allison Janney, Sam Rockwell and Frances McDormand each winning awards for their roles.